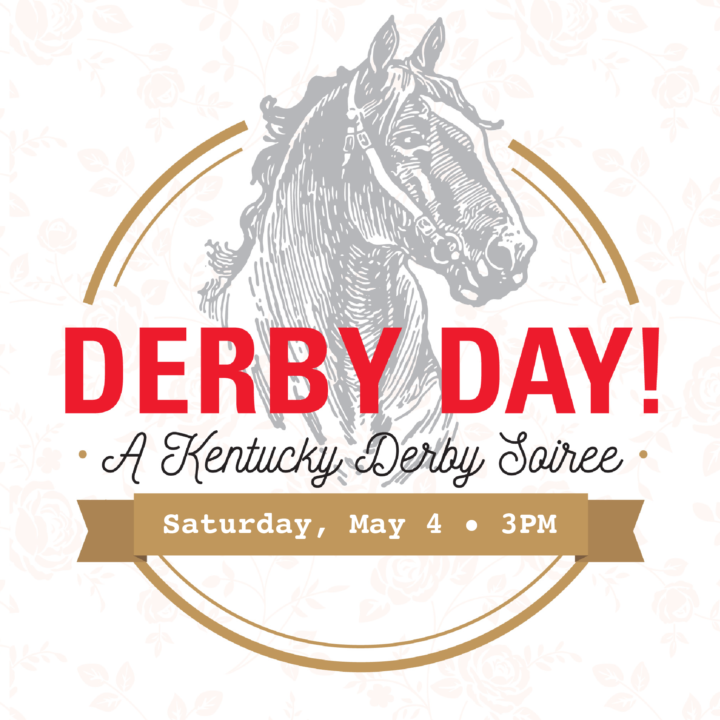 Join The Oxbow Hotel for our third installment of Derby Day on The Lakely Courtyard Patio! Attendees are encouraged to dress to the nines, with prizes for best hat, cutest couple, and more. 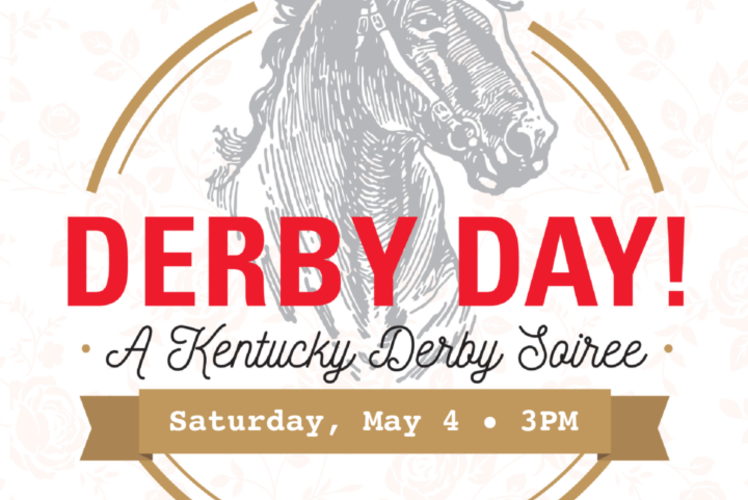 Kentucky-inspired food will be served, and there will be mint juleps galore! Race coverage will be broadcast outside (weather pending), and we’ll have live music, of course. Don’t miss out on the most exciting two minutes in sports! Free to attend!